Ray Eberle was the brother of Jimmy Dorsey singer Bob Eberly. Ray had no professional experience when he joined Glenn Miller in 1938. Miller, looking for a male vocalist for his new orchestra, asked Bob if he had any brothers at home who could sing. Bob said “yes,” and Miller hired Ray without question. Though music critics were often unimpressed with Ray’s voice, he became an integral part of the Miller line-up, singing on many of the group’s biggest hits. Even Miller’s own musicians weren’t happy with Eberle’s style and often voiced their complaints, but Miller stuck with him. Audiences loved him. He placed second in Billboard magazine’s 1941 college poll for best male band vocalist and won first place in 1942. A lack of professional discipline led to Eberle’s departure from the orchestra in June 1942, though the actual event that caused his dismissal was beyond his control. Stuck in traffic during a Chicago engagement, he was late for rehearsal. Miller fired him on the spot, no questions asked. Eberle responded by blasting Miller in a trade paper. An angry Miller retorted with his own version of Eberle’s firing. Despite the public rift with his former boss, Eberle soon landed a job with Gene Krupa. He stayed only a short while, however, leaving in January 1943 to join Jan Garber, whom he left the next month to go solo when he landed a seven-year contract with Universal Studios. Touring on his own, he performed with the orchestra of Glenn Miller’s brother, Herb, in April 1943. He placed third in Billboard’s 1943 male band vocalist poll. In mid-1945, he made a failed attempt at forming a band with sax player Dave Matthews. 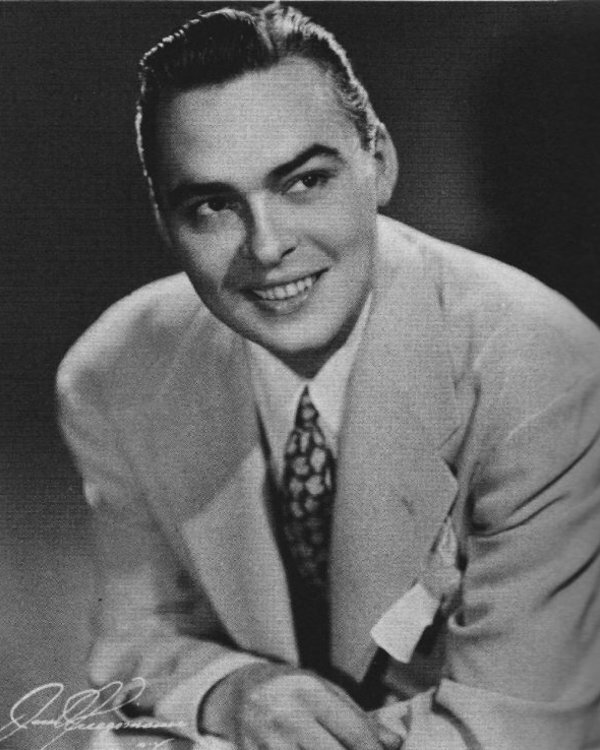 Eberle made several films during the mid-1940s and formed his own orchestra in 1947. 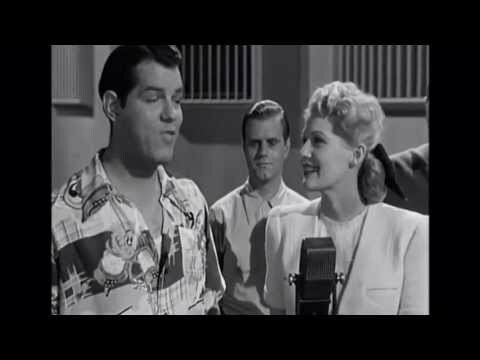 The group broke up in the late-1950s, after which Eberle continued performing, often appearing on television. In 1970, he joined former Miller bandmate Tex Beneke’s orchestra for a national tour. He later re-formed his own group. Ray Eberle died from a heart attack in 1979, age 60. “Vaudeville Reviews: Orpheum, Los Angeles.” Billboard 16 Jan. 1943: 16. “Orchestra Notes.” Billboard 23 Jan. 1943: 23. Chasins, Gladys. “Picture Tie-Ups for Music Machine Operators.” Billboard 13 Feb. 1943: 65. “Ray Eberle Singing with Herb Miller.” Billboard 24 Apr. 1943: 23. “Ray Eberle Joins Dave Matthews in New Band Set-Up.” Billboard 28 Apr. 1945: 18. “Music as Written.” Billboard 25 Jun. 1947: 30. Downs, Bobbi. “Many to Attend Ray Eberle Show This Week-End.” The Evening Independent [St. Petersburg, FL] 21 Aug. 1958: 4B. “Miller Era Recalled by Eberle Repertoire.” The Evening Independent [St. Petersburg, FL] 7 Jul. 1960: 6C. “Funeral Services Today in Georgia for Ray Eberle.” The Day [New London, CT] 28 Aug. 1979: 29.